We are pleased to announce that at the end of October 2008, we successfully moved to our new office. We have settled in to our new location and are excited about some of the changes we've been able to make. The new office is located not far from our previous location. We have moved to 1221 Kapiolani Blvd, Suite 1048 (same phone number--593-8828). The building is also commonly known as the Blackfield Building. Popular restaurants located in the building include: Shabu Shabu House, Gyu-Kaku, and The Original Pancake House. 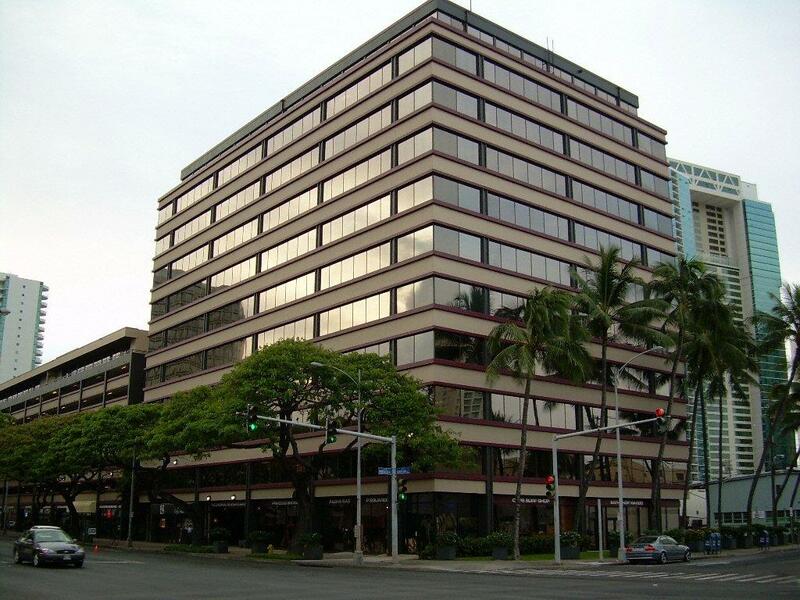 The building is conveniently located just down Pensacola Street from our previous office towards Ala Moana, on the corner of Pensacola and Kapiolani Blvd. It is across from The Wedding Ring Shop, and the Moana Pacific condo/Inspiration Furniture Store. Lots of parking is available in the attached parking structure (Diamond Head side of the building). Parking entrances are located on Kapiolani and also on Hopaka Street. We will also provide full validation as well. If you have any questions regarding directions or parking, please don't hesitate to call us at 593-8828 and our staff will be happy to direct you accordingly.